Range Rovers are hugely popular and desirable cars, and it’s not hard to see why. 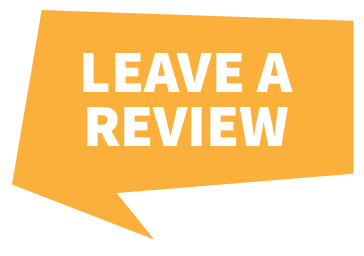 All models, such as the Range Rover Evoque, Sport and Vogue, ooze with aesthetic appeal, are great family cars, and are equipped with off-road abilities. Range Rovers are the full package and we don’t expect the their popularity to wane any time soon! However, an unfortunate side effect of owning such a stylish vehicle is the increased risk of it being stolen. 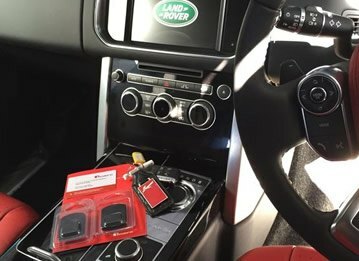 Range Rovers are some of the most stolen cars in the UK, and many Range Rover models have keyless entry, which can make them even more vulnerable to theft. However, you can give yourself peace of mind by providing your Range Rover with ultimate protection from theft with a car tracker. Car trackers use GPS and/or cellular technology to monitor the exact location of your Range Rover in real time. 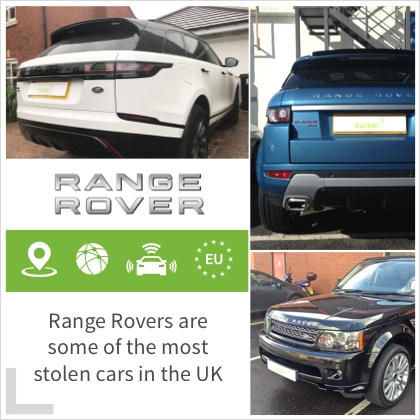 They can pick up on suspicious or unusual movement of your vehicle within seconds, and with a car tracker, you’re much more likely to successfully recover your Range Rover if the worst was to happen. 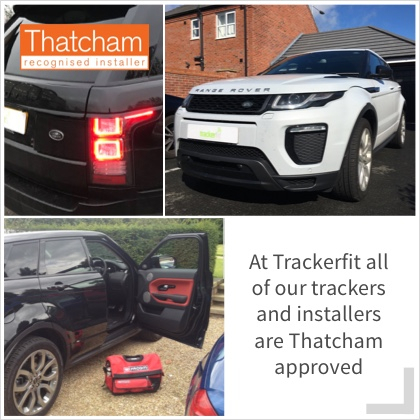 At Trackerfit, all of our car trackers and installers are Thatcham approved, meaning that our products are of the highest quality and will be installed correctly and discreetly. 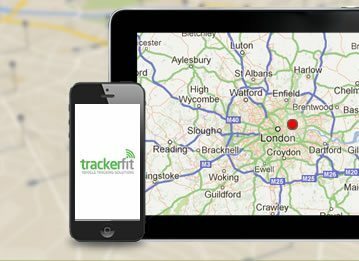 We have several trackers that are ideal for Range Rovers, such as the Range Rover Trackstar by Trafficmaster. 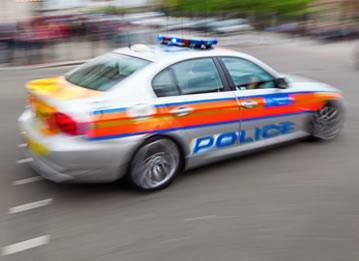 This tracker is approved by the Range Rover brand itself, is endorsed by all police authorities, and is sure to give you the reassurance you need. 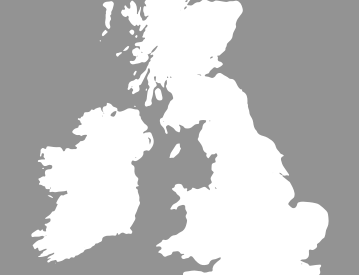 Compare our Range Rover car trackers today, or give us a call on 0800 756 5100 for free, expert advice.